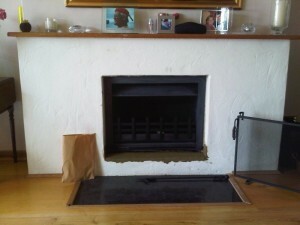 This installation of the Jetmaster Open Fire was for a property in Fernhurst, Surrey. The client had a straightforward request; to make his current open fire hotter and more efficient. 1. Normally a fire basket is around 25% efficient whereas the Jetmaster is around 50% efficient. Furthermore, less wood is burnt. 2. Jetmasters come in a wide range of sizes, and a Jetmaster happened to fit exactly into the current opening. This decreased the work necessary to install it and consequently reduced the overall cost to the customer. As a result a very happy customer. 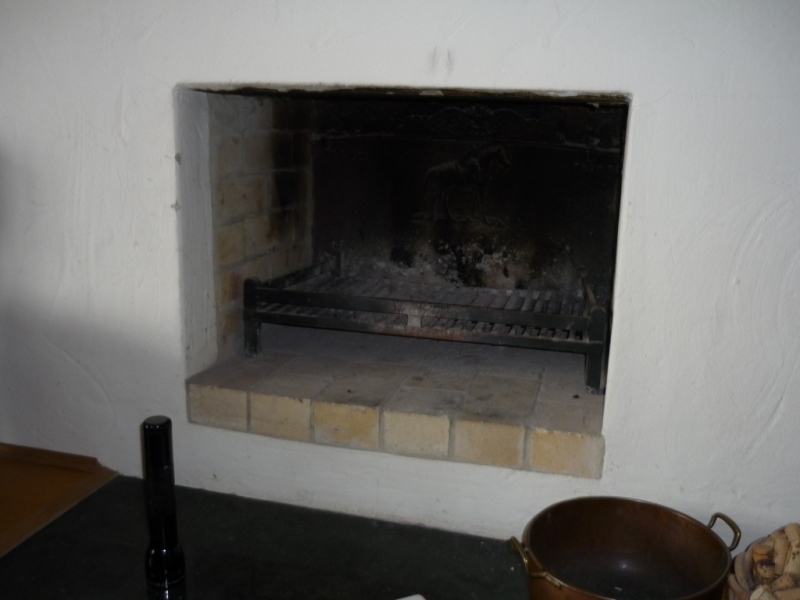 Take a look at another Jetmaster fire installed by The Billington Partnership.